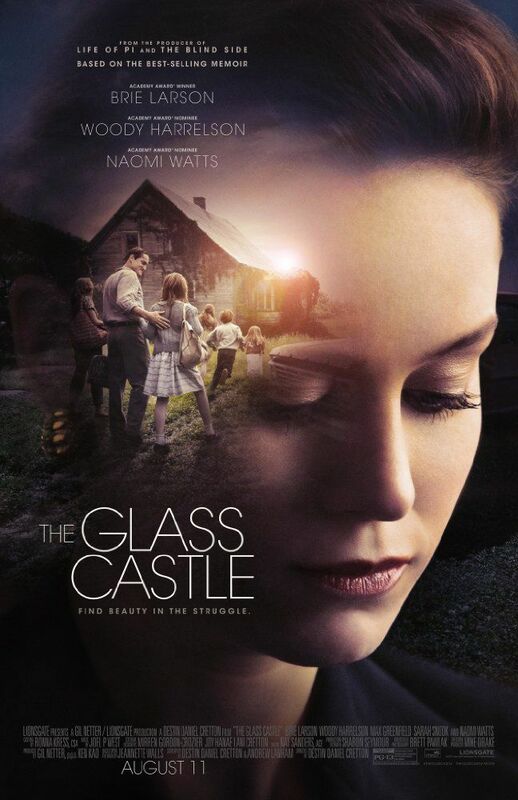 The Glass Castle is an upcoming American drama film directed by Destin Daniel Cretton. The film is based on Jeannette Walls' 2005 memoir of the same name, and is written by Cretton, Andrew Lanham, and Marti Noxon. It stars Brie Larson, Naomi Watts, Woody Harrelson and Sarah Snook. The film is scheduled to be released on August 11, 2017 by Lionsgate. Read more on Wikipedia.